A native of Washington State, Scot comes from a lineage of builders. Out of high school he helped his contractor/realtor father build two homes. He attended the University of Washington earning a BA in business administration with a focus on entrepreneurship. He worked for a large law firm while he was a student. During University, Scot became ill with ulcerative colitis. He managed to keep up his studies while recovering from two extensive surgeries. Upon graduation and with the full intention of seeking a career in the business world, Scot decided to work away from stresses of the corporate world for a while as he regained his health. He went to work for his father in the family construction business. He started his own construction company, along with his brother in 1990. They did framing, siding, roofing, insulation, and finish work. 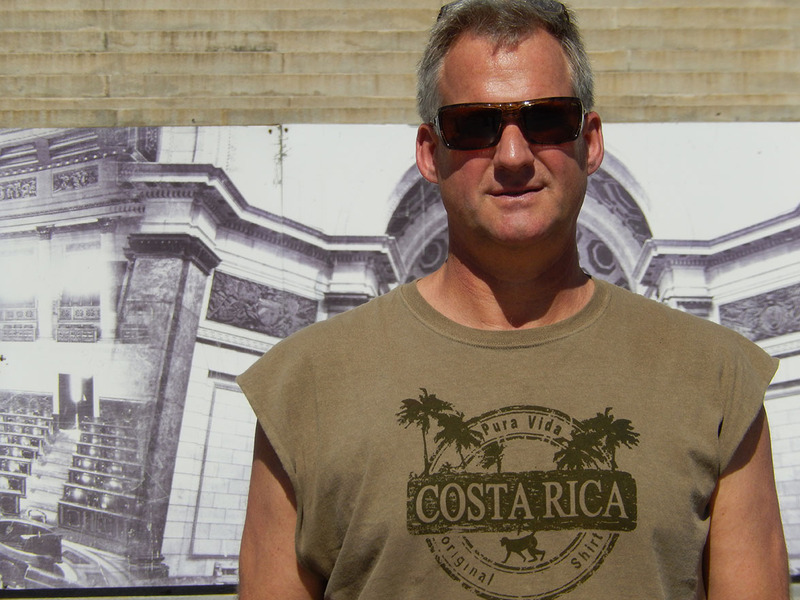 Scot then worked for a successful remodeler and decided to get his contractor’s license. He fell in to building as a career. He likes the work and has enjoyed being self-employed. In the past 25 years Scot has gained a wide-range of construction experience, from renovations to new high end custom homes. In his late 30’s, inspired to maximize his own health, Scot decided to seek a healthier lifestyle and became a patient and then student of Dr Klinghardt. He learned about nutrition and natural medicine and the affects that our man-made environments can have on our health. At Dr. Klinghardt’s suggestion, Scot studied Building Biology and earned certification in 2007. He has since become a valuable asset to the medical community in his ability to both diagnose and remedy issues in patient’s home and work environments. Helping people to get well by fixing problems with their homes has been very rewarding for Scot. In his renovation work, armed with the knowledge of Building Biology, Scot has witnessed first-hand how inadequate our conventional light frame construction systems are in protecting the health of the occupant. These discoveries lead Scot to an exploration of alternative methods for building that could provide more health enhancing environments for people and more ecological environments for the planet. 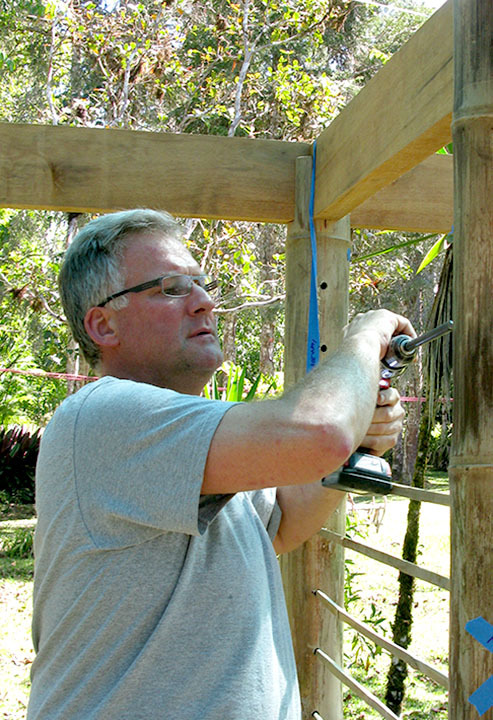 Scot attended his first EcoNest workshop in 2008 in Ontario Canada and has since taken the full series of workshops, including two visits to Costa Rica, where he also served as project electrician. He is now a very qualified EcoNest Affiliate candidate. We are proud of our association with this fine builder and look forward to our first EcoNest projects together in the Seattle area.